Mexican Feather Grass, Nassella tenuissima', is a beautiful mounded, ornamental grass. Its needle-like flexible leaves form dense, bright green clumps. 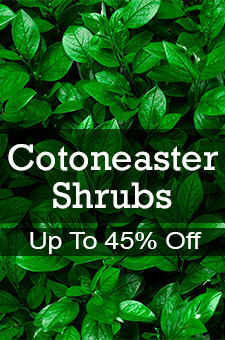 Great anywhere you plant them, they brighten and add fine texture to any garden areas. Mexican Feather Grass has flowers that are silky awns that appear in June and change from green to gold as they mature. It has shown cold-hardiness and also is a trooper in the sweltering hot summer. This is an environmentally friendly grass has virtually no pests or diseases. Spectacular when back-lit at night, they are striking alone, or in large masses or drifts. Remove dead foliage in early spring before new growth begins.